Come 16 April, you'll need to shell out more KrisFlyer miles for selected partner and Star Alliance upgrade awards. Here's the details. The folks at KrisFlyer have certainly had a busy couple of months. Back in January, we got word that the award prices for Singapore Airlines and SilkAir flights were increasing. A week ago, it was the Star Alliance chart that got a price hike. And now, it seems that the rest of the partner charts plus the Star Alliance upgrade chart will see price increases effective 16 April. Remember that SQ has two types of partner awards: Star Alliance awards, and what I call “bilateral awards”. The former all use a single award chart- whether I wish to redeem KrisFlyer miles on ANA, on Air China, on Thai Airways, I’ll always refer to the Star Alliance award chart. The latter all have individual award charts. If I want to fly with Virgin Australia, I refer to the Virgin Australia award chart. If I want to fly with Vistara, I refer to the Vistara award chart. How are the partner charts changing? are seeing price increases. There has been no increase in the cost of Economy Class awards. Given that Star Alliance has no partner within Australia, the best use case for the Virgin Australia award chart is to redeem domestic flights. The good news is that if you want to redeem domestic flights, there have been no changes whatsoever. Remember that Virgin Australia doesn’t fly to Singapore anyway, so unless you’re looking to fly from Bali or Hong Kong to Australia, this won’t even register for you. Like original content on Mothership, Virgin Atlantic awards on KrisFlyer simply don’t exist. This makes the discussion purely hypothetical. I have yet to meet someone who has successfully redeemed KrisFlyer miles for Virgin Atlantic award space, and if you have, the National Enquirer would like to have a word with you. Maybe I’ll come back later and update this, but in the meantime I don’t see much point in writing about it. If you’re looking to fly domestically within India, do yourself a favor and opt for Vistara instead of Air India. Seriously. It’ll cost you fewer miles, plus you’ll save big on therapy. Having had the misfortune to choose Air India before, I can safely say that I’d pick Vistara any day of the week. Vistara Economy Class awards are staying the same price, and at 7.5-11K miles one way (versus 12.5K miles and massive trauma for Air India), these are still great value. 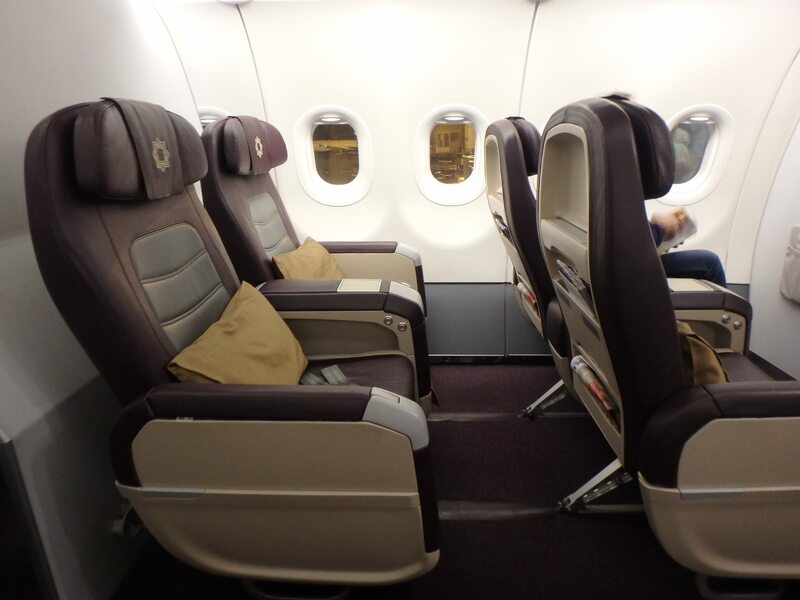 What is increasing is the cost of Premium Economy and Business Class awards. I’ve illustrated the changes from India 1 below, although prices between other regions also change. Although I enjoyed my Vistara Business Class experience, I’m of the opinion that it’s probably not worth the miles required. Stick to Economy Class for the best value. Juneyao is a bit of a strange creature- they’re a Star Alliance connecting partner, but unlike the rest of the Star Alliance carriers they have their own award chart. Juneyao Business and First Class award prices are increasing. In case you didn’t know, Juneyao only offers Business Class on its B787-9 aircraft which plies the route between Singapore and Shanghai. 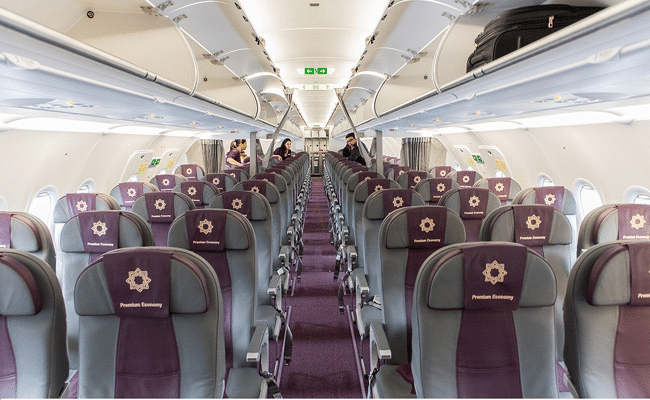 First Class is offered on domestic flights on its A320/321 aircraft. 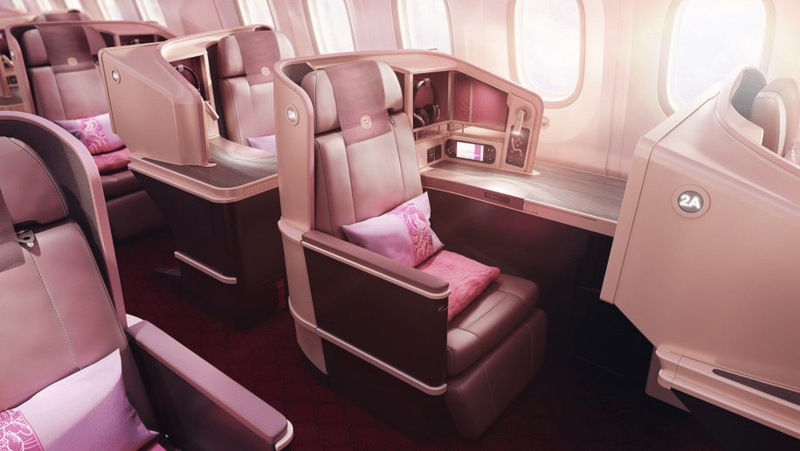 Although Juneyao’s Business Class product looks pretty swanky, do remember that you can redeem a flight between SIN and PVG for just 39K miles, making the 47.5K miles (plus fuel surcharges, remember) asked for a bit steep. How is the Star Alliance upgrade chart changing? I’ve written about Star Alliance upgrades previously, but to summarize, upgrading from Economy Class to Business is often a tall order because for most airlines, only the most expensive Y and B fares are available for upgrades. Heck, I’ve even seen some routes where you can’t buy Y or B fares, even if you were so inclined. The entire award chart has been devalued, but I’m just going to look at flights out of Singapore given that it’s probably the most relevant to readers. My overall sense on the hikes is that they’re fairly modest. Given the high fares you need to pay for Economy Class to be eligible to upgrade (and remember: there needs to be award space available in the first place), I’d much rather look to do a full redemption instead unless of course your company is paying for the ticket. There have been no changes to the cost of Star Alliance RTW awards, which remain at 180/240/360K in Economy/Business/First Class respectively. These changes do not come into effect until 16 April, so you have time to lock in bookings at the existing price now. It’s generally possible to book flights up to a year in advance (although award space may not be released so early for particular carriers). The good news is that the good value Economy Class awards for domestic India/Australia/USA flights on Vistara/Virgin Australia/Alaska still exist, and that’s probably one of the best use cases for partner award charts.